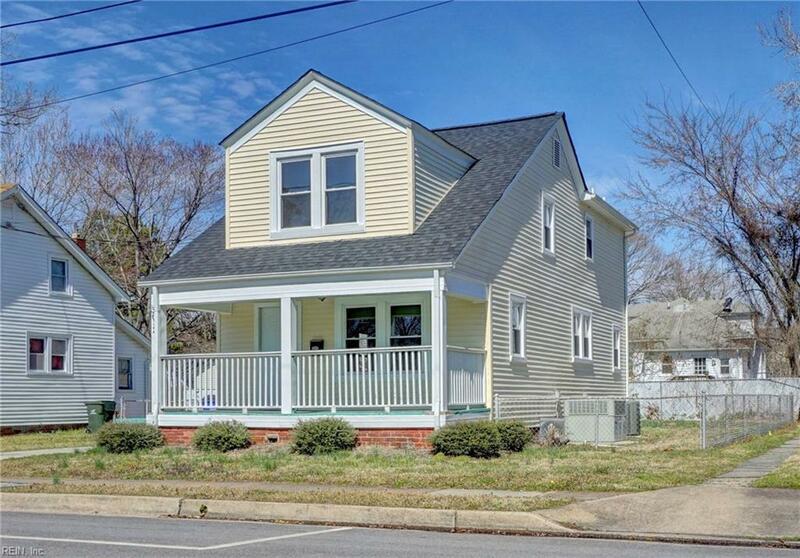 3632 Robin Hood Rd, Norfolk, VA 23513 (#10247945) :: Abbitt Realty Co. Tired of Looking and Low Inventory has you discouraged? Some lucky buyer can end their frustration TODAY butunfortunately only 1! 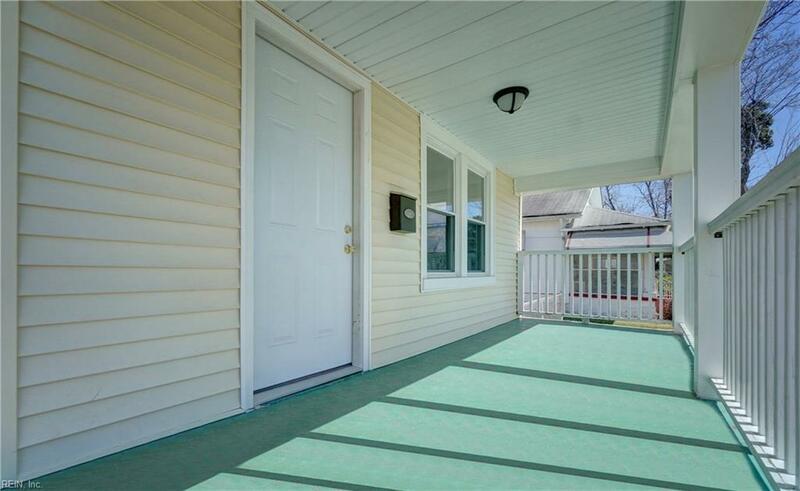 Fully Rehabbed Home in wonderful condition & priced to SELL quickly! 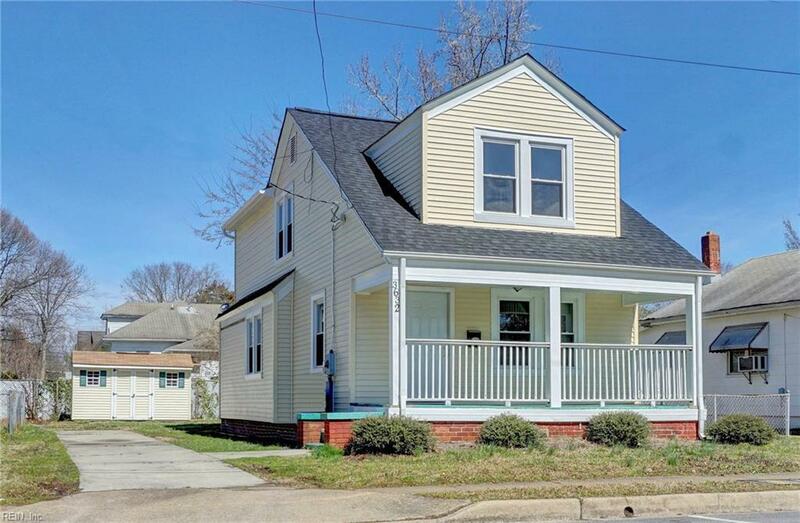 Clean as a whistle & adorable& affordable...awesome covered front Porch on full 2 story home- not a tiny Cape Cod - Full 8' ceilings upstairs & down! New25 year Architectural ROOF, Carpet, Paint, Flooring, & More! Newer Vinyl Windows, Countertops & Cabinets, & a full packageof appliances too! 2 zone heat & A/C so you can be as cool or as warm as you like on either level...very efficient home withupgraded electrical. Plenty of room to add a back Deck & Garage & still have a large yard. Long driveway & nearly fullyfenced back yard. Nice shed for storage & landscaping tools. Great Utility room with Tankless Hot Water Heater. 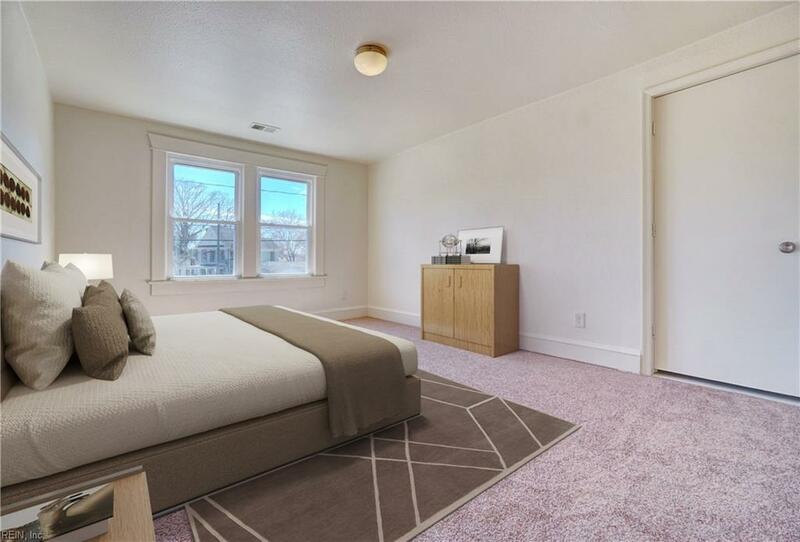 Good sizeBedrooms & 2 FULL Baths! Hurry!